Our consignment boutique is open 2 days a week. Fridays and Saturdays, 10-5. 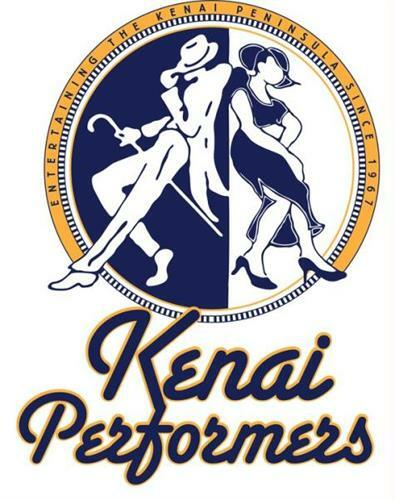 We produce, promote and perform high-quality community theater for the central Kenai Peninsula. We raise funds through the Curtain Call Consignment Boutique located in Kenai. The Curtain Call Consignment Boutique is located in the Seaman Building in Kenai at the corner of the Spur Highway and Willow St.